This album is sung in the Russian language. 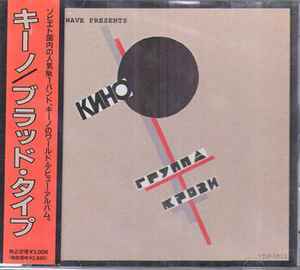 Recorded at Red Wave Studios, Leningrad. This edition has an obi and includes liner notes and translated lyrics in English and Japanese. Licensed by Gold Castle Records, Ltd. U.S.A.